The opening will take place Friday January 16 2015 from 18:00 to 22:00 at the Espace Pierre Cardin (Métro Concorde line 12 or Champs Elysees Clemenceau line 13). 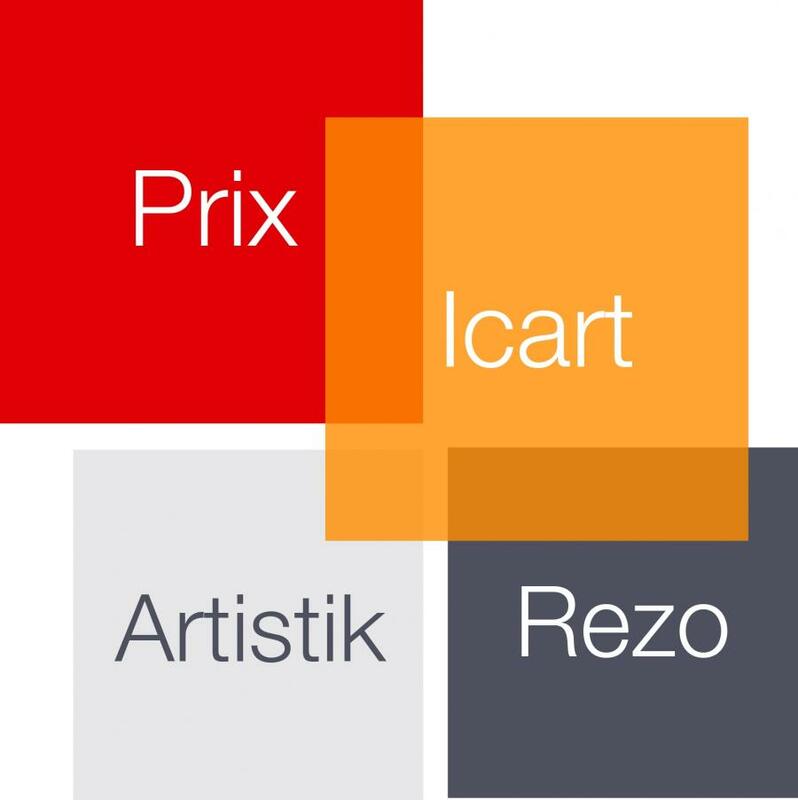 Created in 2008 by students of Icart, the Prix Icart – Artistik Rezo encourages and rewards the talent of young artists. It is organized by the students of MBA (Marché et Commerce International de l’Art) and Ingénierie culturelle et Médiation of Icart, in association with Artistik Rezo. JI-YUN received a diploma in Fine Arts from the École Nationale Supérieure des Beaux-Arts (ENSBA) in Paris in 2008, after studying painting in Seoul. 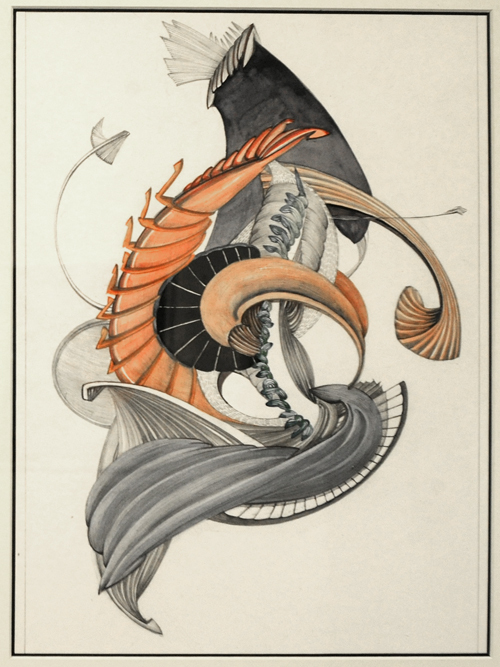 Inheriting Eastern thought, Ji-Yun’s approach is based on the symbolism of Yin and Yang to achieve visual balance. She is able to concentrate a great deal of energy in some focal points while providing needed breaths in each work.